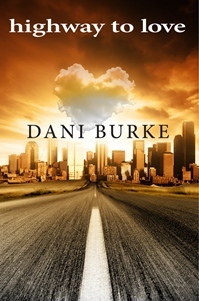 “Congrats to WCP author Dani Burke, whose delightful & compelling novel, “Highway to Love” is now officially published! Dani Burke is now not only on Amazon.com, but back on Barnesandnoble.com and Indiebound.com. If you enjoy the read, please post your comments! I’m working on placement in a smaller bookstore with several locations in the Chicago area!